Opposie Chamption Drive Shopping Centre on the Corner of Champion Drive and Seville Drive. Quality Healthcare, Bulk Billing, After Hours Service. 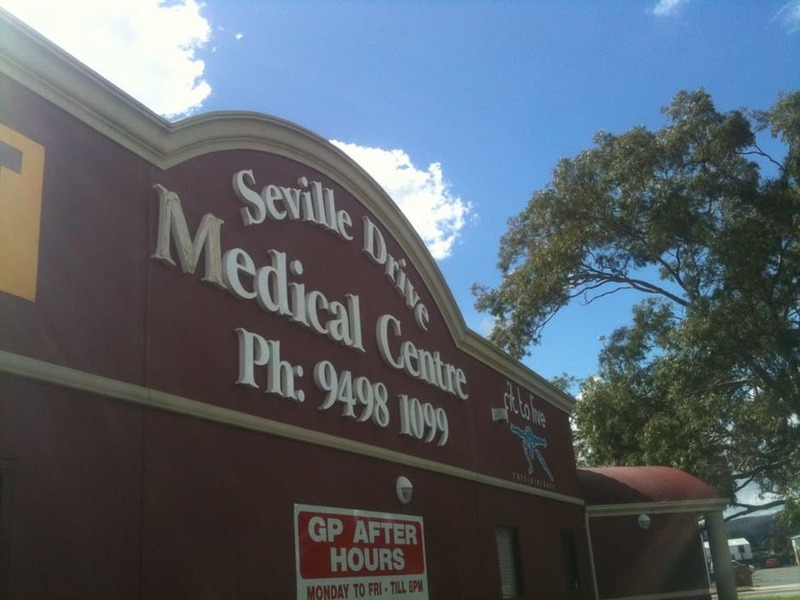 Seville Drive Medical Centre is conveniently located in Seville Grove. We currently have 4 General Practitioners as well as an ENT specialist, podiatrists, Fit to live Physiotherapy, Western Diagnostics and Chamption Drive Pharmacy are also on site to complete your health care needs. 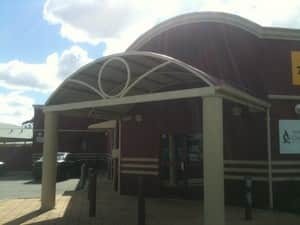 Seville Drive Medical Centre pride ourselves on fantastic patient service and excellent health care. 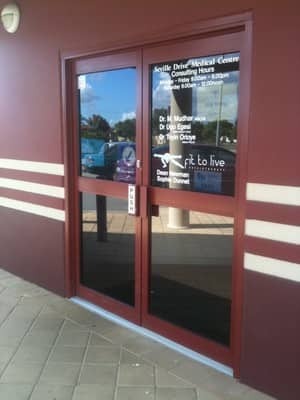 Seville Drive Medical Centre is open Monday to Friday 8am till 8pm and Saturdays 8am till 4pm. We are also open on Sundays from 9am - 2pm Unfortunately we are closed Public Holidays. Please phone for an appointment on 9498 1099. I looked up surgery around this area, as the surgery my kids and I were attending couldn't always fit us in especially when they needed to see the doctor I rang them up and got in straight away and another thing about these doctors they do check-ups us well, for starters my children are asthmatic and the doctors are Brilliant I would recommend this Practice to anyone. Well done with your Customer Service Receptionist/Practice Manager is also very friendly. After being with the same Dr for 15 years we change to Seville drive and found the staff friendly and the Dr we see very thorough. On a friends advice, I gave this surgery a go. 1) because it is close by & 2) they bulk bill & 3) I got an appointment, first try, for when I wanted. I found this site, when I Google this centre. Upon finding the number, I found a bad review. I am so glad I didn't take much notice! The doctor I saw was Dr. Egesi. Very thorough. Everything I felt bad about my old Dr. Dr. Egesi put my mind at ease. I have absolutely, NO complaints. 5 Stars!!!! After recently being taken over by new managment this practice has come a long way. 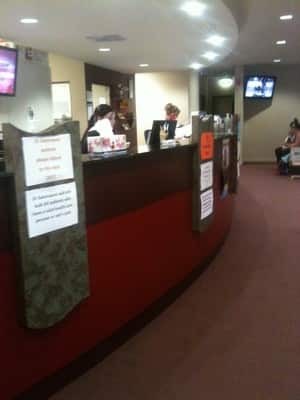 The reception staff are very caring and people focused. love that this surgery is now also open until 8pm at night mon-fri and until 4pm on saturdays. Fantastic dr's and staff and super convinient hours. Worse medical centre I hav ever been too. 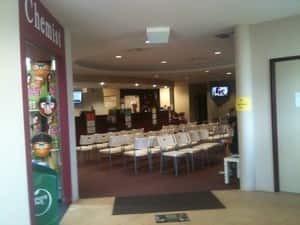 Sat waiting to see doctor for a whole hour with my 3 kids and not once did reception even reassure that I will be seen too, so much for friendly receptionists !! Ended up walking out, first time there and never going back ! !